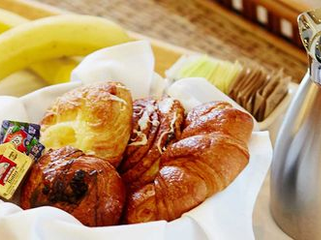 Rate includes a daily $30 Breakfast Credit to be used in Lobby Grill, Market Café, or Guest Suite Dining.. Reservation dates may be changed or cancelled up to 72 hours prior to arrival. Rate plus tax and nightly resort fee. Guarantee Policy: All reservations require credit card guarantee at time of booking. Cancellation Policy: Cancel 72 hours prior to 5PM hotel time to avoid 1 night penalty plus tax. Pet Policy: Special needs pets allowed at no charge with proper identification. Retreat to the comfort of a spacious Resort King Suite which includes a bedroom with One King Bed, private balcony or patio and separate living room area with a pull out queen sofa sleeper. Resort Suites are located primarily in the Mountainside Building on the east side of the resort with limited views. Our newly remodeled accommodations reflect a residential-style look and feature modern amenities such as Flat Screen TVs, STAYCAST Media Streaming, USB Charging Ports and High-Speed Internet Access. 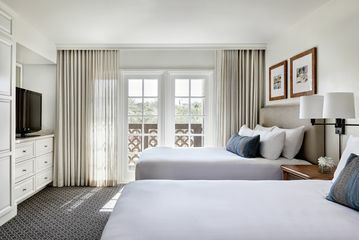 Retreat to the spacious comfort of a newly renovated Resort Queen Suite which includes a bedroom with Two Queen Beds, private balcony or patio, and separate living room area with a pull out queen sofa sleeper. Our spacious Deluxe King Suites feature a preferred location and include a bedroom with One King Bed, private balcony or patio, and separate living room area with a pull out queen sofa sleeper. Deluxe Suites are located in the Camelback or Sedona Building, offering scenic resort views and a prime location. Our spacious Deluxe Queen Suites feature a preferred location and include a bedroom with Two Queen Beds, private balcony or patio, and separate living room area with a pull out queen sofa sleeper. 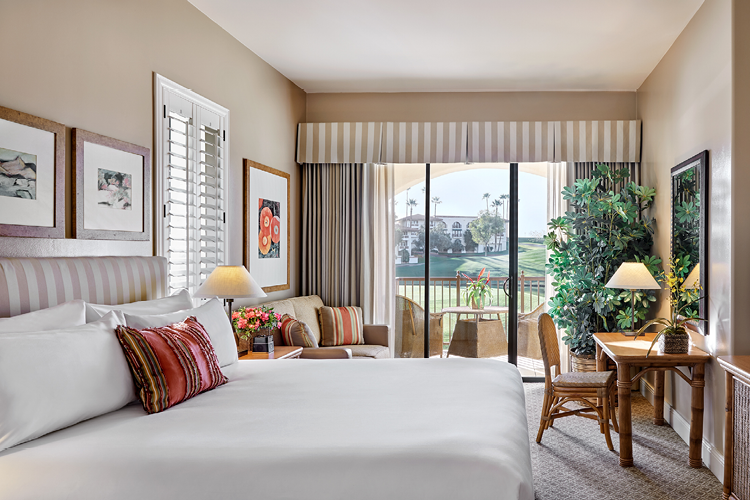 The Arizona Grand Villas deliver a residential guest experience like no other. Whether traveling on business or vacationing with the family, the newly renovated Arizona Grand Vacation Villas provide the ultimate in luxury. 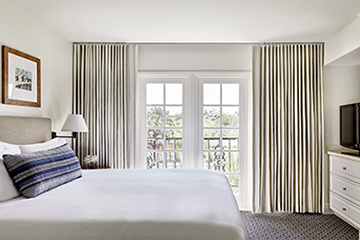 Our Villa Studio King includes a bedroom with One King Bed and a private balcony or patio. Our Hospitality Suite is the ideal retreat whether getting down to business or entertaining guests during your stay. 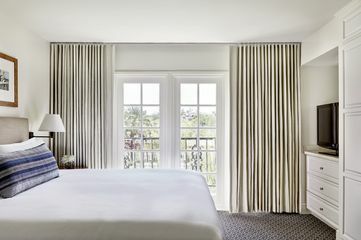 The 880 square-foot suite opens onto a spacious living room and guests have convenient access to a large powder room, while the private bedroom and full bathroom are separated from the main living space. The newly renovated Hospitality Suite features a private balcony or patio and a pull out queen sofa sleeper in the parlor with modern amenities such as Flat Screen TVs, STAYCAST Media Streaming, USB Charging Ports and High-Speed Internet Access. 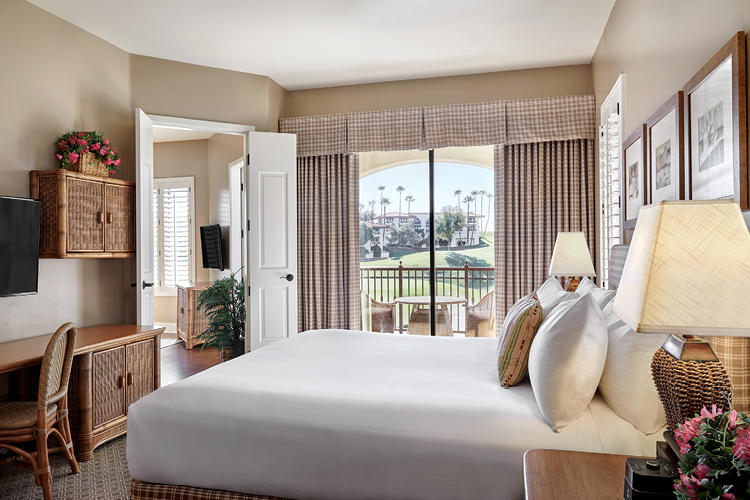 For the ultimate home-away-from-home vacation experience look no further than a 980 square-foot Villa Suite. Treat yourself to a luxurious full kitchen, separate dining area featuring comfortable seating for four, a spacious living room with a plush queen size sofa sleeper and a private bedroom with an oversized bathroom featuring a deep soaking tub. Villa Suites offer a preferred location near the Resort Lobby and Oasis Water Park, with prime views from the large private balcony or patio.